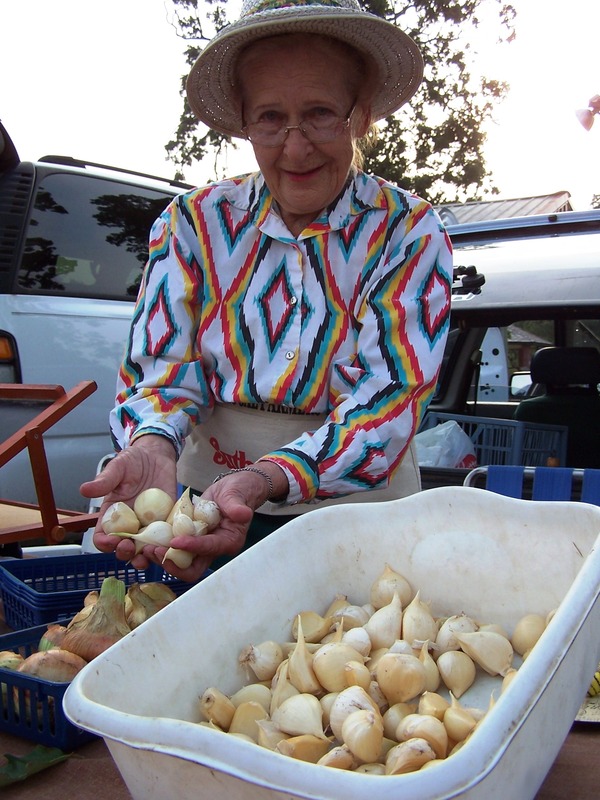 The Market Lady, Lane McConnell, will visit the Greater Springfield Farmers Market in Springfield, Mo., Saturday, July 9. The Market Lady and video crew will begin at 8:30 a.m., with two cooking demonstration incorporating products from the market and will be interviewing producers and consumers for various other segments. Below is one recipe that The Market Lady will be preparing at the market. 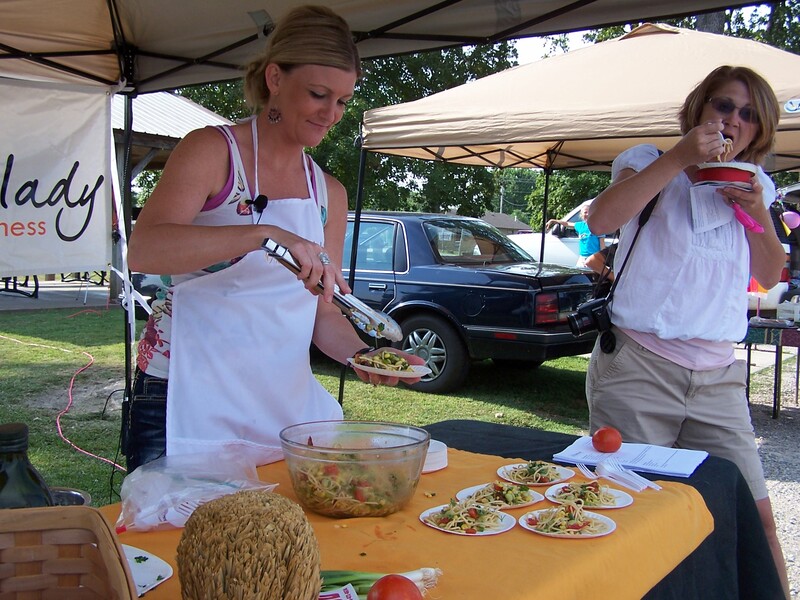 Be sure and come out to the Greater Springfield Farmers Market on July 9 to meet the Market Lady and video producer Kelsie Young at the Battlefield Mall parking lot. Stir all ingredients together in a small bowl and set aside. Coat sweet corn with olive oil and grill for 10 minutes. Spread mixture over hot sweet corn and serve.